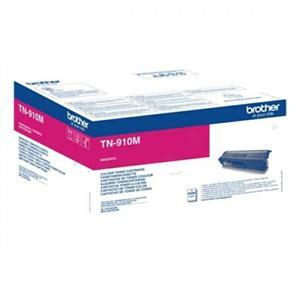 Gul lasertoner 910 - Brother - 9.000 sider. 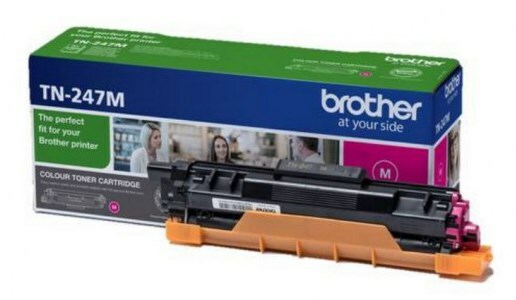 Magenta lasertonerTN- 910M - Brother - 9.000 sider. 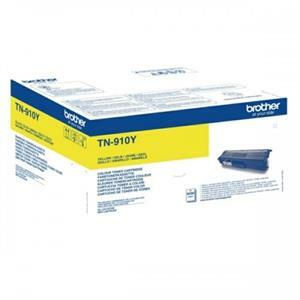 Cyan lasertoner 910 - Brother - 9.000 sider. Sort lasertoner 910 - Brother - 9.000 sider. 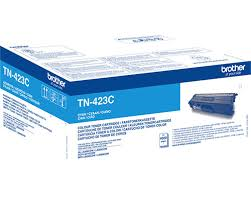 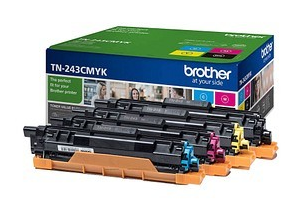 Cyan lasertoner TN423C - Brother - 4.000 sider. Magenta lasertoner TN423M - Brother - 4.000 sider. 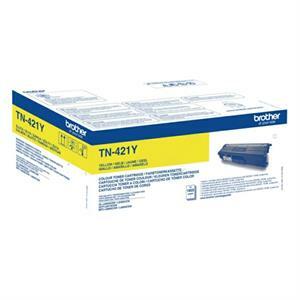 Gul lasertoner TN421Y - Brother - 1.800 sider. 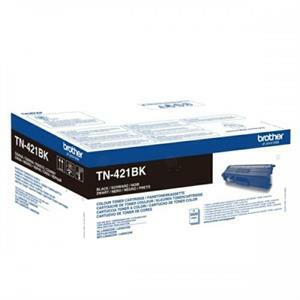 Cyan lasertoner TN421C - Brother - 1.800 sider. Magenta lasertoner TN421M - Brother - 1.800 sider. 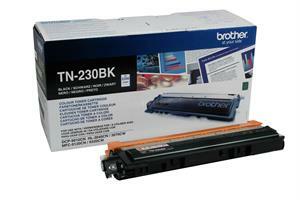 Sort lasertoner TN-321BK - Brother - 2.500 sider. 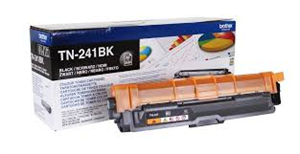 Sort lasertoner 241 - Brother - 2.200 sider. 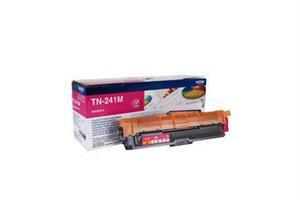 Magenta lasertoner 241 - Brother - 1.400 sider. 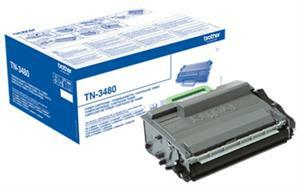 Sort lasertoner 230BK - Brother - 2.200 sider. 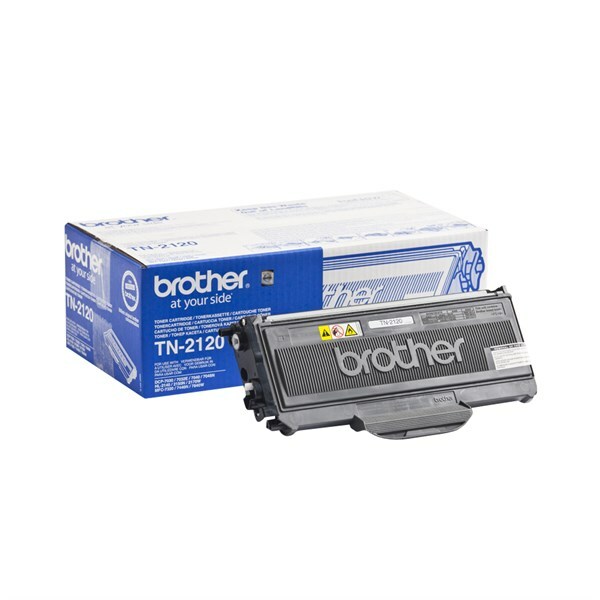 Sort lasertoner 2220 - Brother - 2.600 sider. 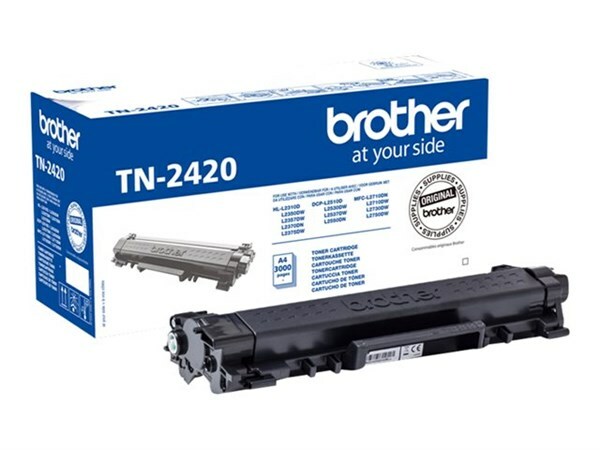 Sort lasertoner TN2210 - Brother - 1.200 sider. 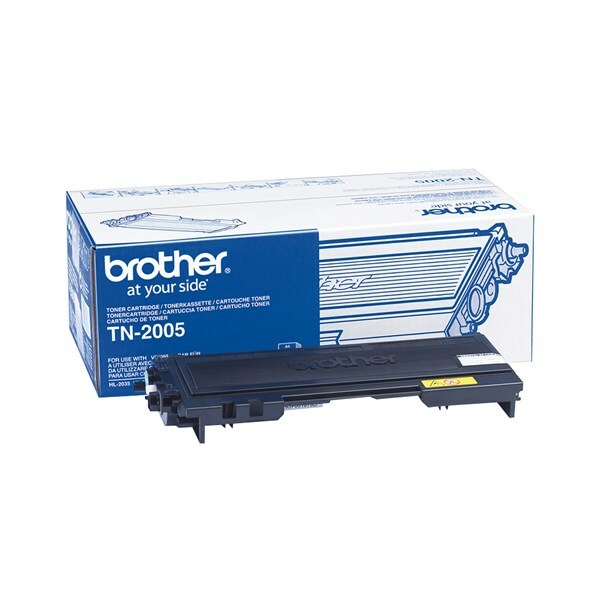 Sort lasertoner 2010 - Brother - 1.000 sider. 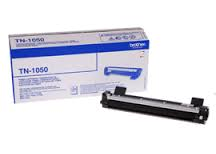 Sort lasertoner 1050 - Brother - 1.000 sider. 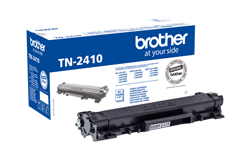 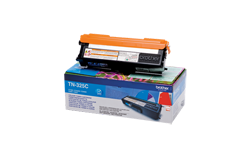 Sort lasertoner TN421BK - Brother - 3.000 sider. 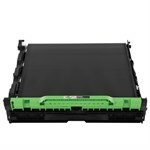 Gul lasertoner 321Y - Brother - 1.500 sider. 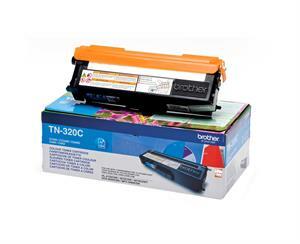 Magenta lasertoner 321M - Brother - 1.500 sider. 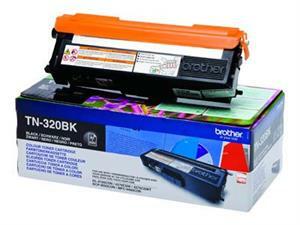 Cyan lasertoner 321C - Brother - 1.500 sider. 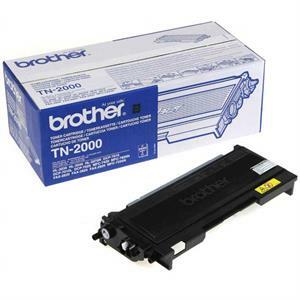 Sort lasertoner TN-2110 - Brother - 1.500 sider. 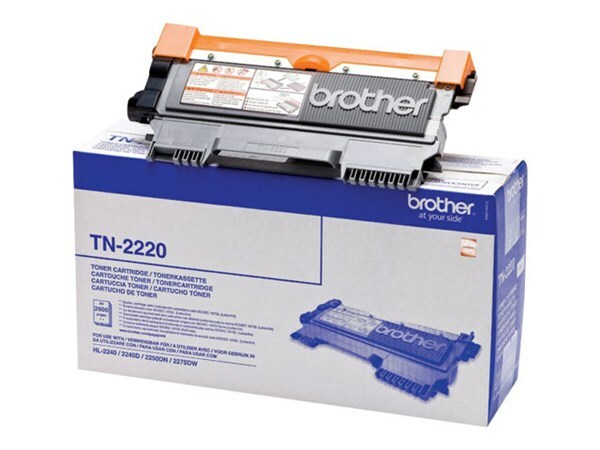 Sort lasertoner TN-2120 - Brother - 2.600 sider.